Federal regulators with the Centers for Medicare and Medicaid Services (CMS) recently awarded Harriman Care and Rehabilitation with five stars, its top star rating. 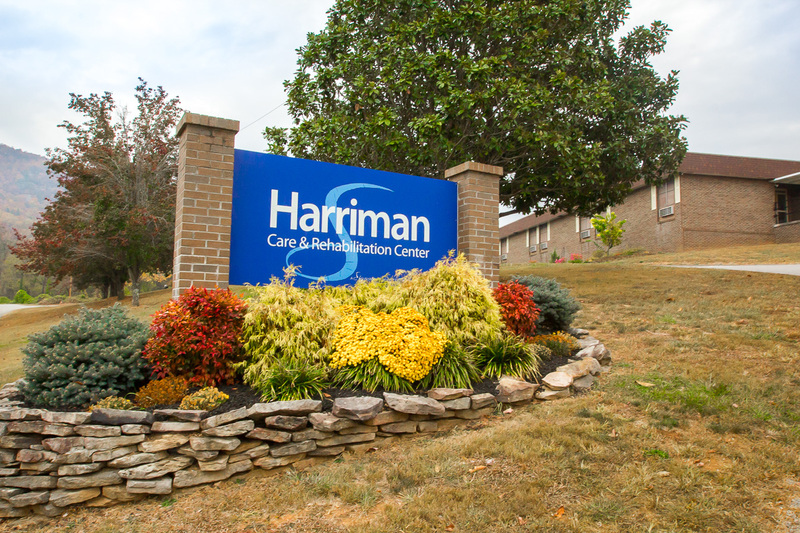 Harriman Care and Rehabilitation is a skilled-nursing and rehabilitation center located at 240 Hannah Road. The center provides comprehensive therapy including joint replacement, restorative, heart failure and neurological therapy programs. Additional services include short-term, respite and long-term care; outpatient therapy; outpatient wound care; vibrant quality of life and spiritual programming; 7-day a week admissions, and more. 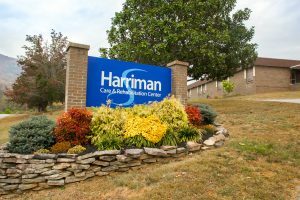 Harriman Care and Rehabilitation is one of 118 locations operated by Signature HealthCARE, a Louisville, Ky.-based provider of long-term care, rehabilitation and health care services. Under the five-star rating system, nursing homes are assessed in three main categories: health inspections, quality measures and staffing. The overall rating combines scores received in each of the three categories. The system is intended to help consumers, families and caregivers easily compare nursing homes. The Centers for Medicare & Medicaid Services (CMS) is the federal government agency tasked with oversight of nursing home quality.